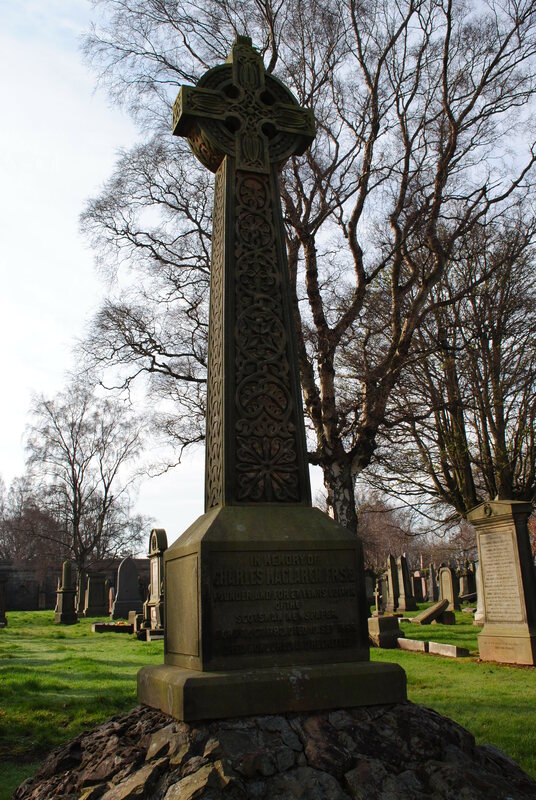 Charles Maclaren was born in Ormiston in East Lothian on 7 October 1782, the son of John Maclaren, a farmer, and Christian Muckle. He became a mercantile clerk in Edinburgh, and then a customs official. In 1817, he and solicitor William Ritchie decided to publish a weekly paper, The Scotsman, because they felt that the existing papers were too biased. The Scotsman would offer “impartiality, firmness and independence”. They were joined by William’s brother, John, who helped finance the project, and the economist, John Ramsey McCulloch, who later became professor of Political Economy at University College London. Maclaren was editor of the paper from 1820 until 1845. In 1820, he was appointed editor of the sixth edition of the Encyclopædia Britannica. From 1864-1866 he was president of the Edinburgh Geological Society. Late in life, in January 1842, MacLaren married Jean Veitch Somner (1804-1871), the daughter of Richard Somner, a farmer, and Jean Veitch, She was the widow of David Hume, nephew of the famous philosopher. At the time of the marriage, Charles was 60 and Jean was 37. Charles died in 1866 at his home, 15 Northumberland Street, and Jean died five years later. Both are commemorated on the memorial.